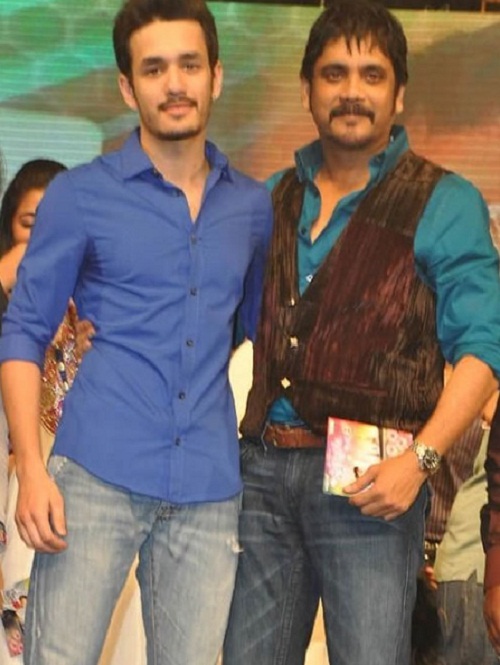 Tollywood star Sushanth Anumolu is grandson of Telugu legend Akkineni Nageswara Rao. 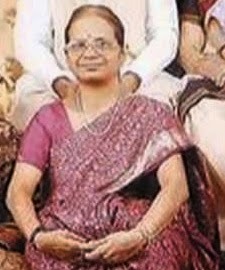 His paternal grandfather A.V. Subba Rao was a film producer who made movies under Prasad Art Pictures. 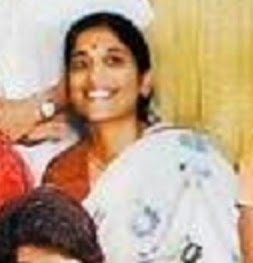 He did his schooling at Hyderabad Public School, he later attended Gautami Junior College. He finished his Engineering in University of Illinois, USA. 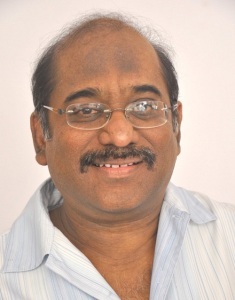 After completion of his education he joined United Technologies, Inc for some time. But his desire for cinema world forced him to leave his job and come back to India. 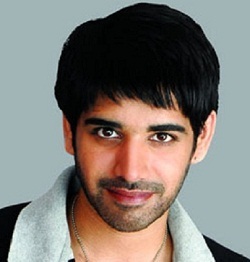 Sushanth decided to learn cinema professionally and joined Kreating Charakters Training school, Mumbai. 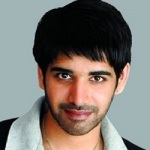 Sushanth Anumolu made his movie debut with Kalidasu in 2008 opposite Tamannaah, the film was a moderate success at box office and run 50 days in several centers. His next movie Current in 2009 starring Sneha Ullal, Brahmanandam,Tanikella Bharani and Raghu Babu was also a huge commercial hit. 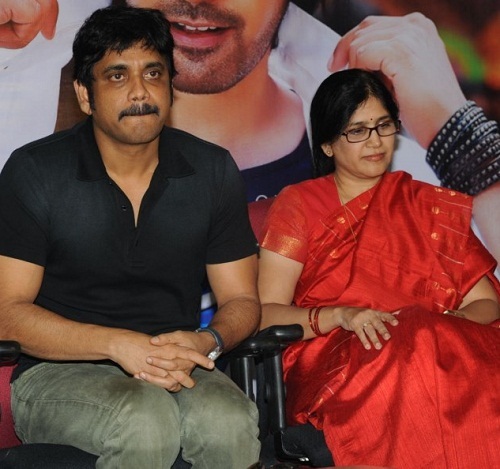 Sushanth was born in Hyderabad to Naga Susheela Akkineni and Anumolu Satya Bhushana Rao. Sushanth has two maternal aunts named late Satyavathi Akkineni and Saroja Akkineni. 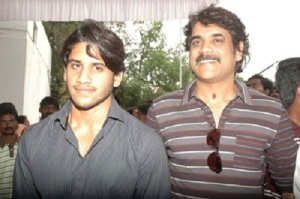 Sushanth has two maternal uncles named Venkat Akkineni, a film producer and Akkineni Nagarjuna, an actor. 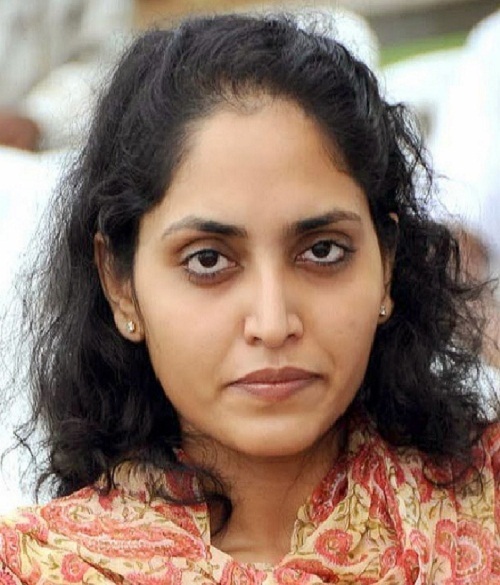 His cousin Sumanth and producer Supriya Yarlagadda are children of his maternal aunt late Satyavathi Akkineni. Actor Naga Chaitanya Akkineni and Akhil Akkineni are also his cousins from his Uncle Akkineni Nagarjuna side.